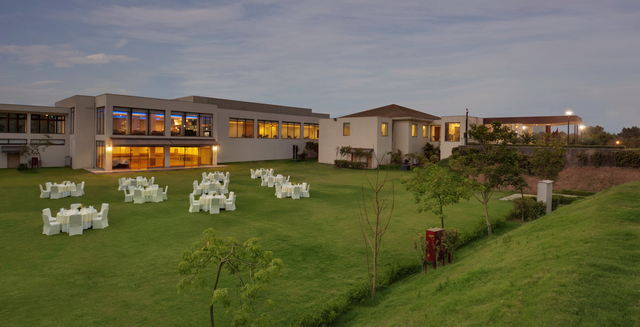 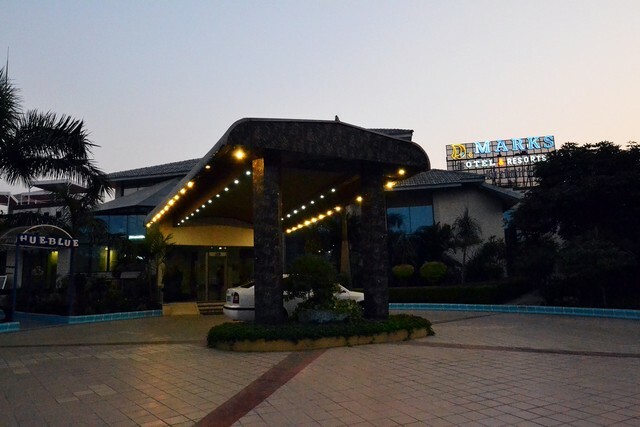 Equipped with 3-star facilities that are sure to appeal to business as well as leisure travellers, Dee Marks Hotel & Resorts is a perfect place for hosting conferences or social events. 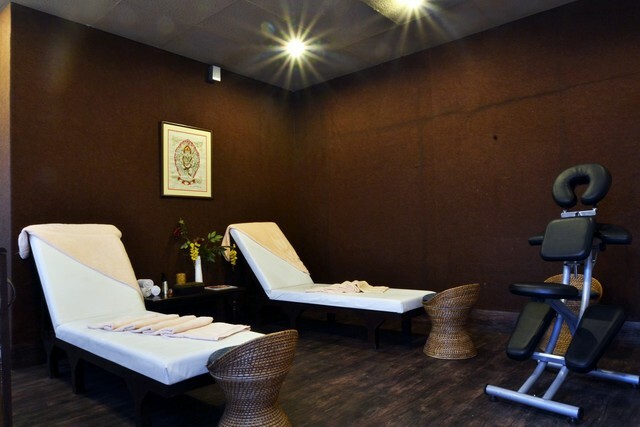 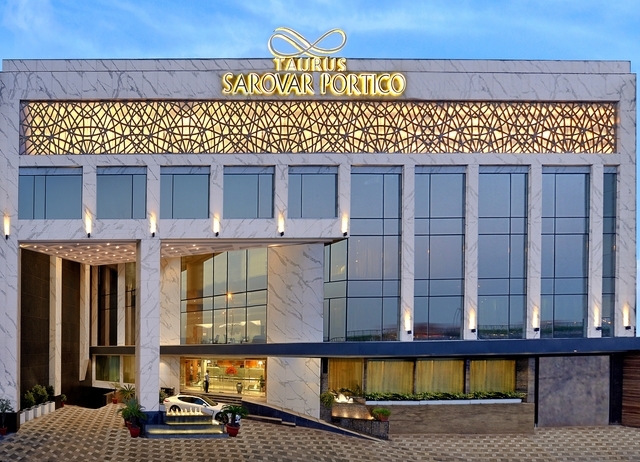 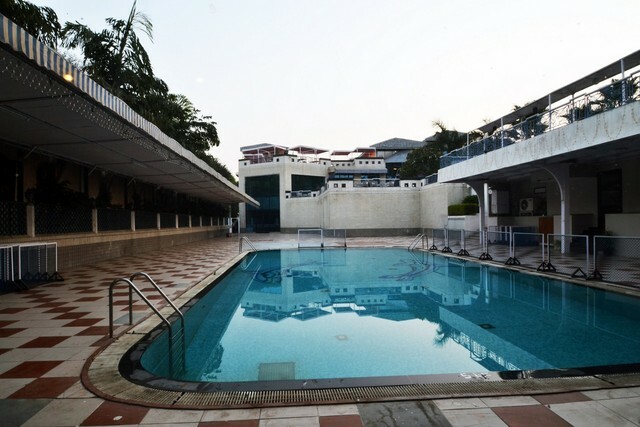 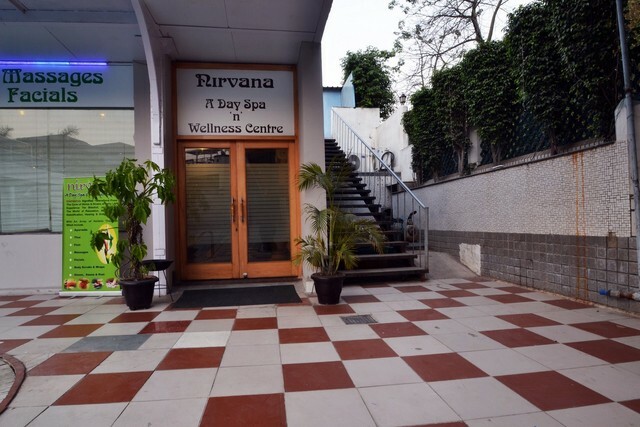 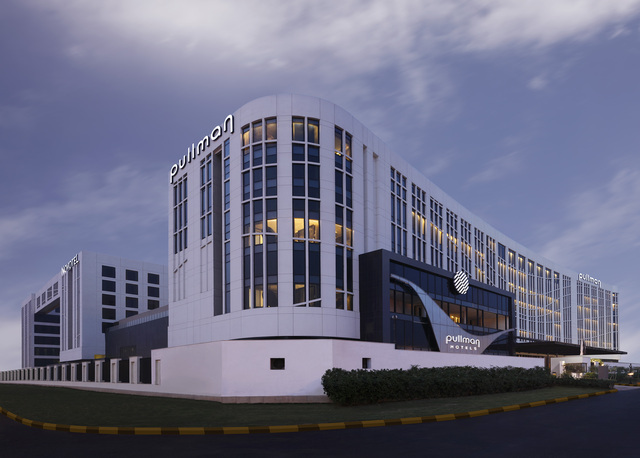 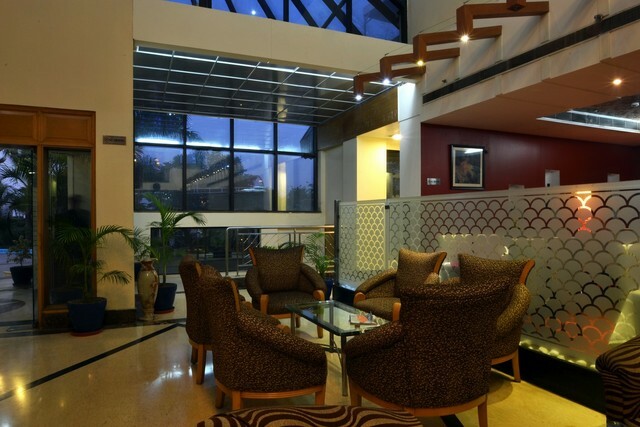 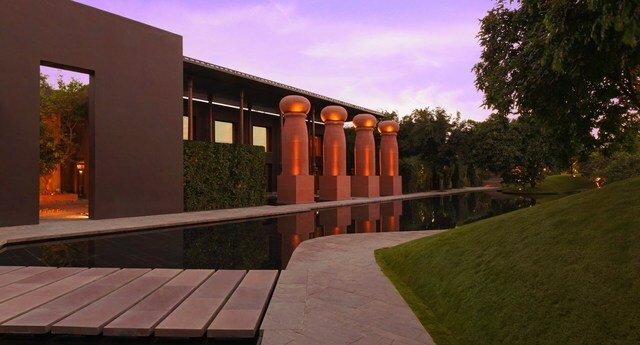 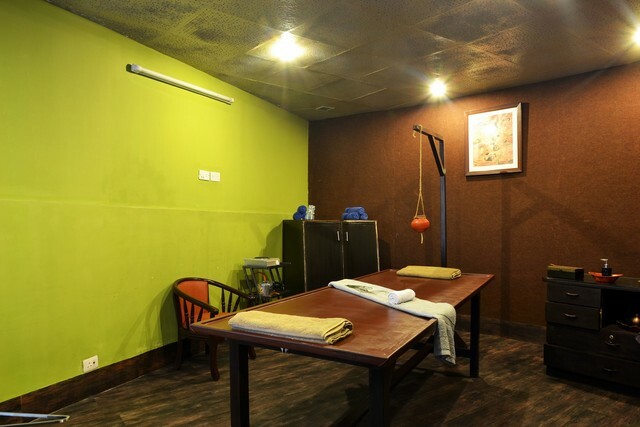 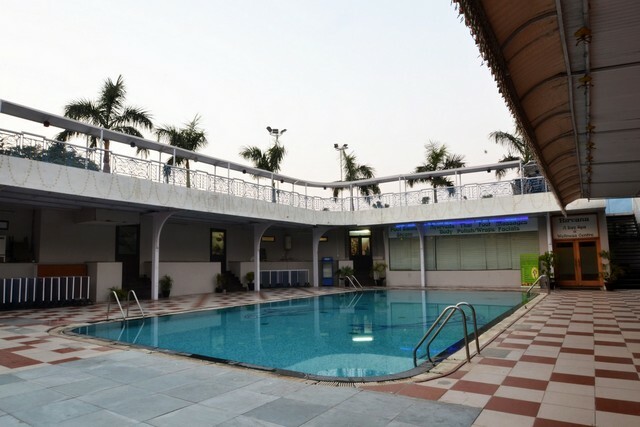 It also offers exclusive services like a spa and swimming pool that add to its comfort quotient. 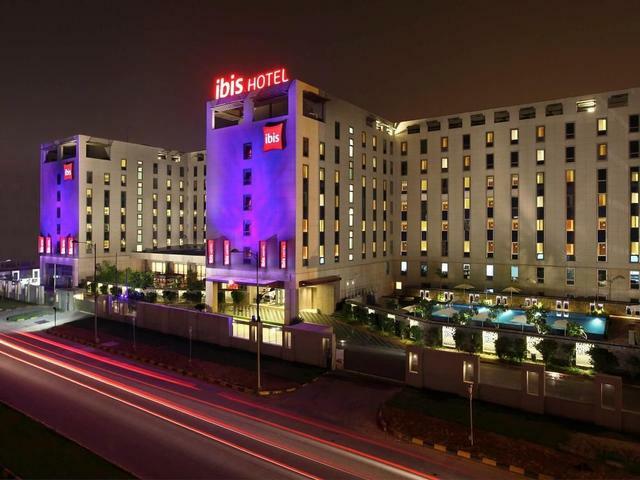 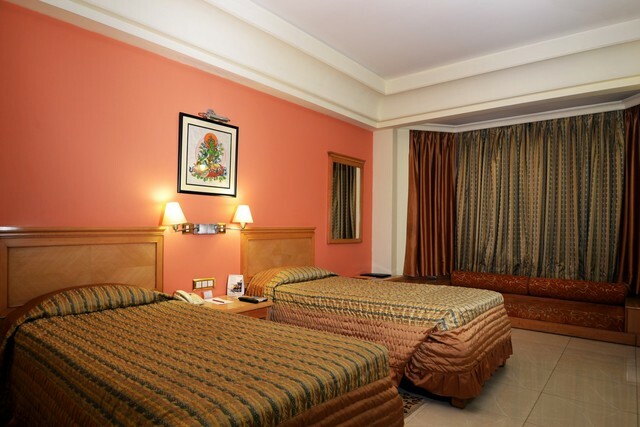 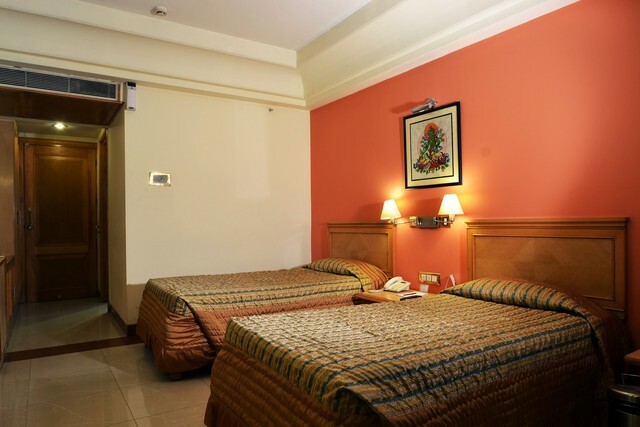 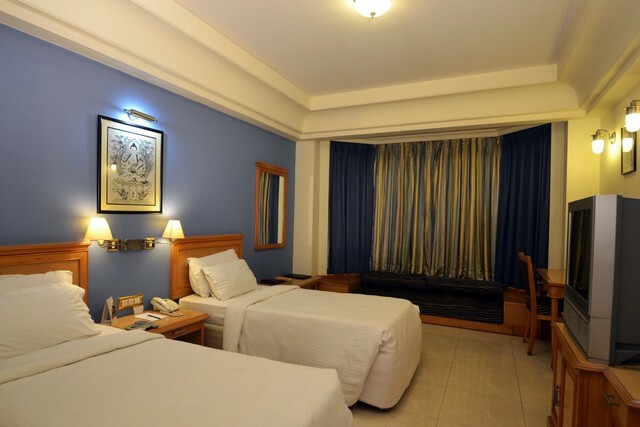 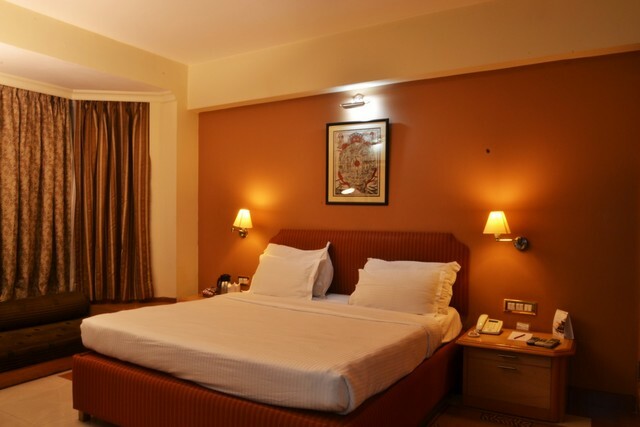 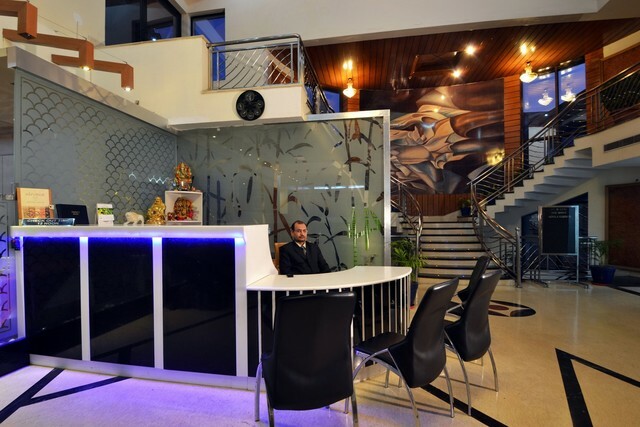 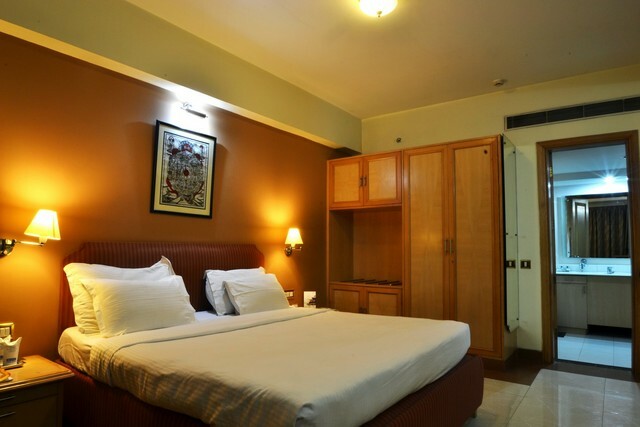 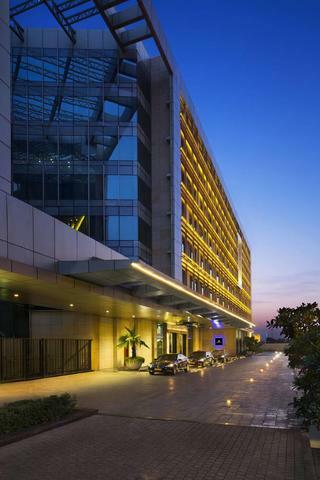 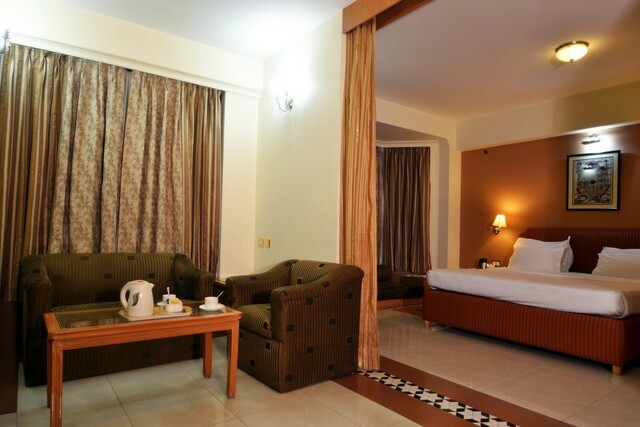 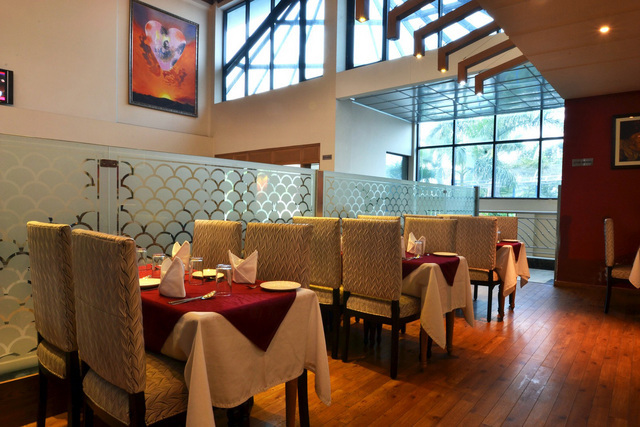 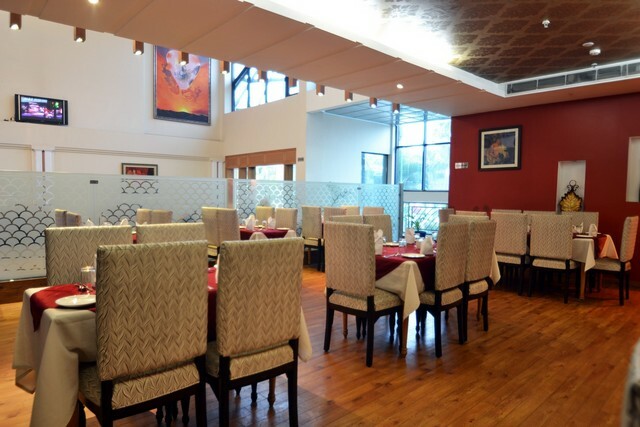 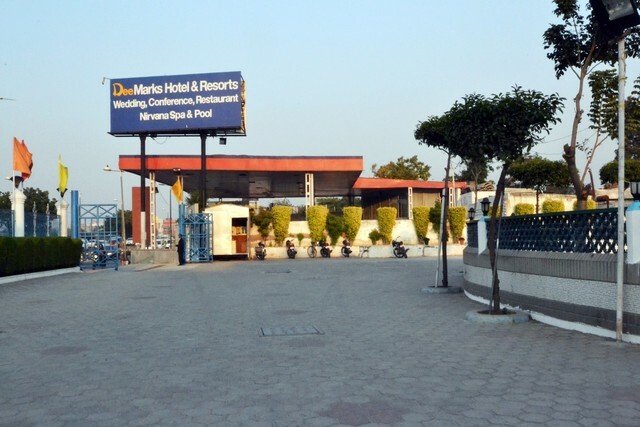 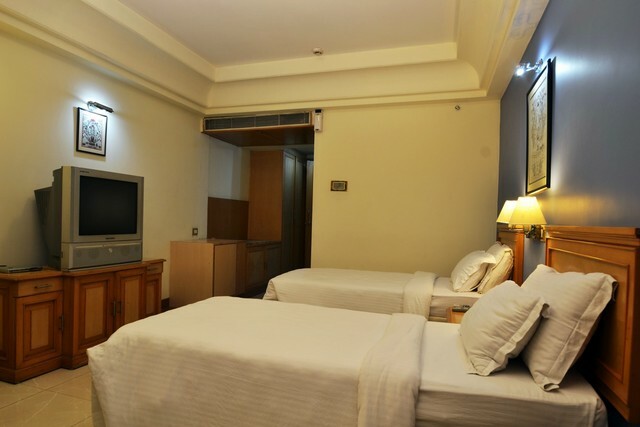 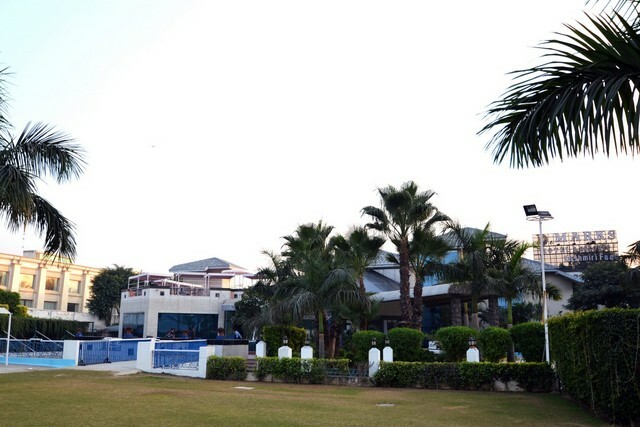 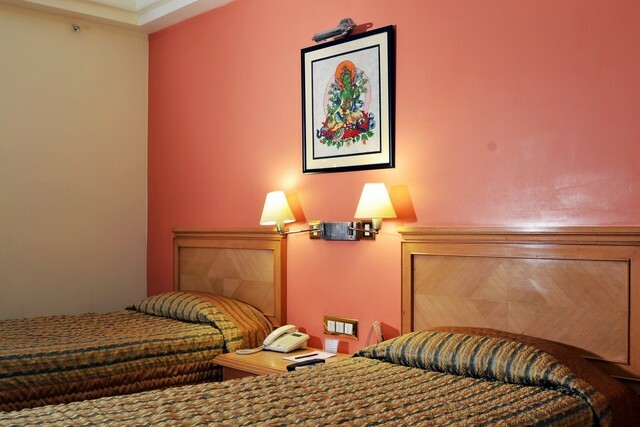 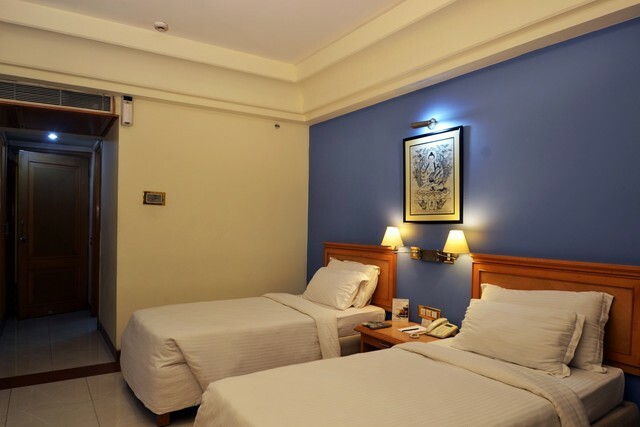 Dee Marks Hotel & Resorts are located very close to the industrial and commercial district of mahipalpur in new delhi with corporate houses and popular eateries in its vicinity. 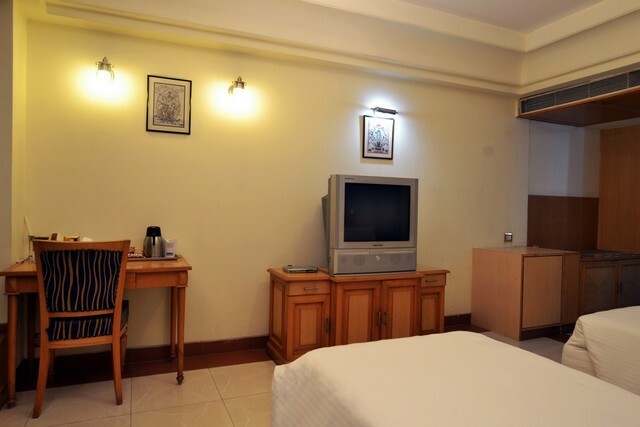 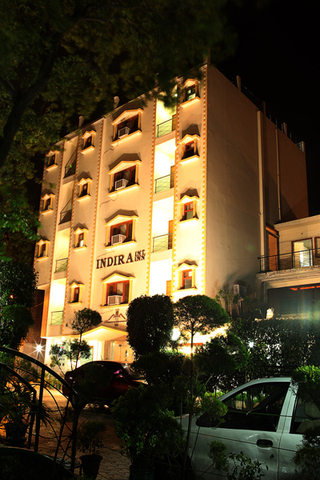 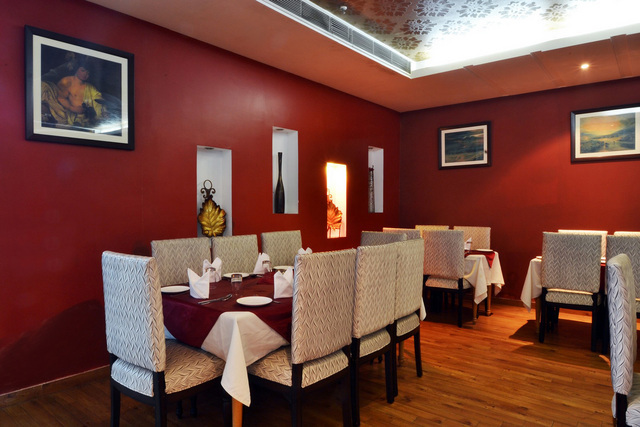 Guests can visit the famous Qutab Minar that is very close to the hotel. 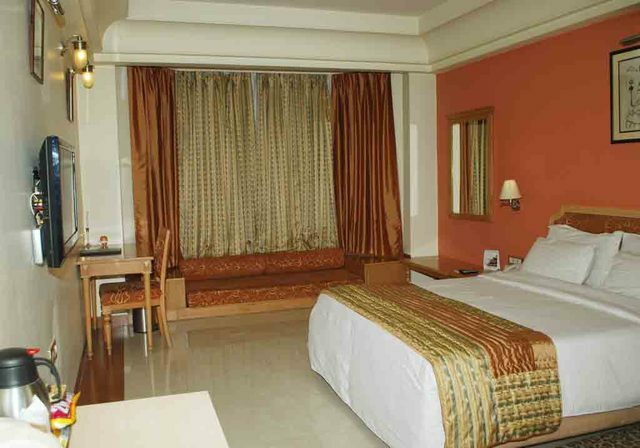 Other places of interest that can be visited include Rajokri Protected Forest (Approx. 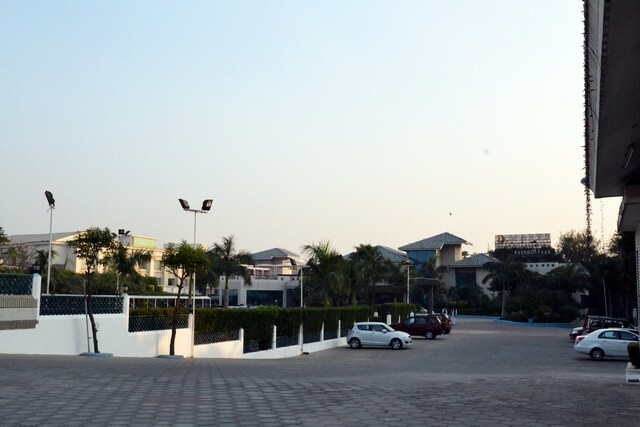 5km), Smriti Van (Approx. 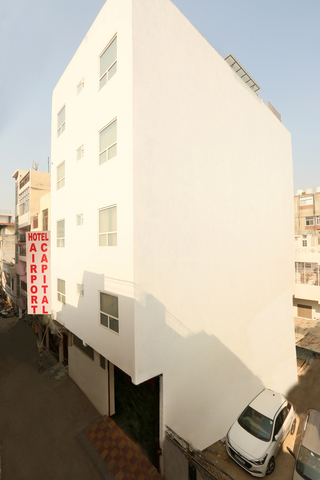 9km), Vasant Kunj (Approx. 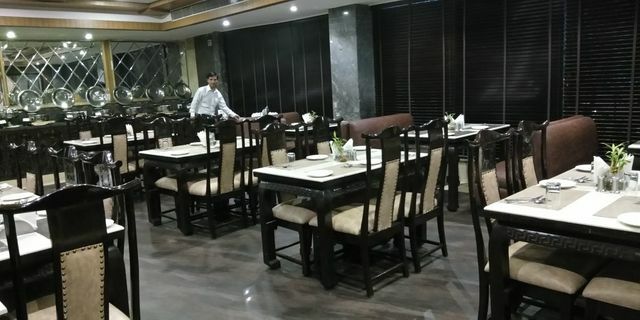 10km), Lodhi Gardens, Humayun's Tomb, Jantar Mantar and Sansad Bhavan. 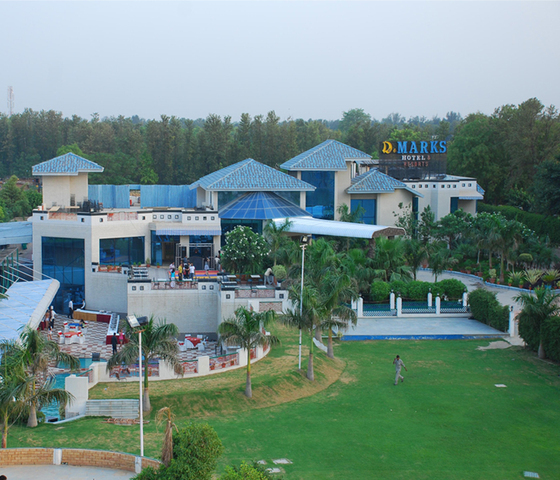 Spread over extensive floors of the Dee Marks Hotel & Resorts is air-conditioned rooms that are equipped with modern amenities. 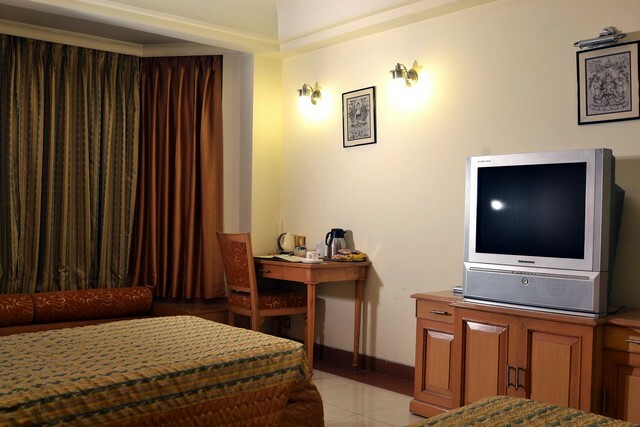 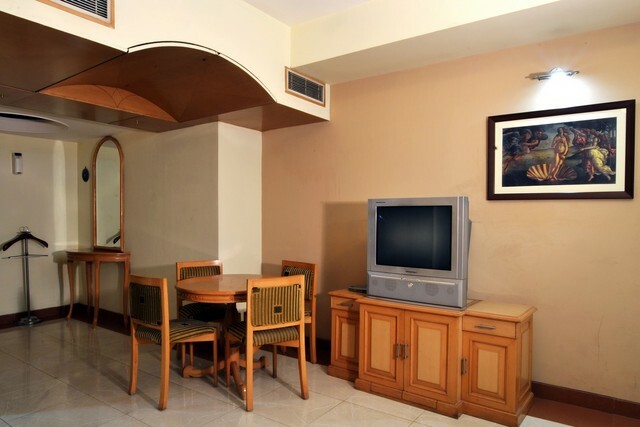 They include a flat-screen colour TV, in-room telephone etc.